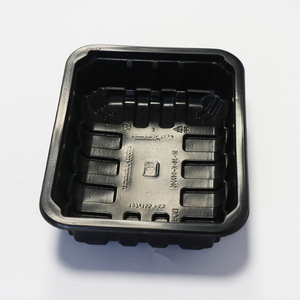 Shenzhen Yasitai Packaging Products Co., Ltd.
Xiamen Kingwin Commerce & Trade Co., Ltd.
Q How much the transportation freight of samples9 A The freight depends on the weight and packaging size of parcel and your area. 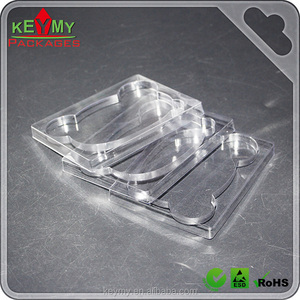 Q How long can I get the samples9 A The samples from making and arrival you hand in about 3-10days. 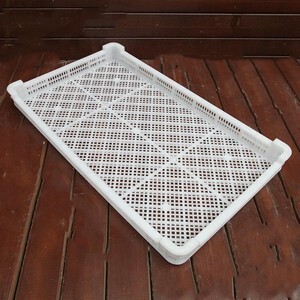 Q Can we have our Logo or company name to be printed on your products or package9 A Absolutely. 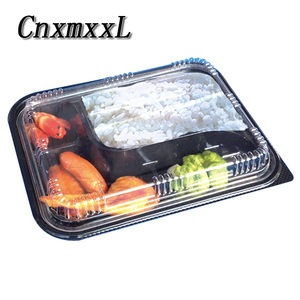 Yu Sheng Plastic is one of the largest custom packaging manufacturers in China and one of the biggest suppliers of produce food packaging in the country. 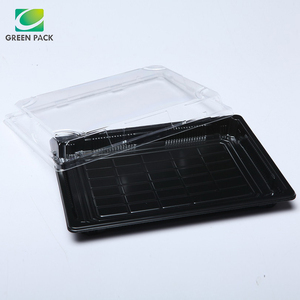 The products of our company can be widely used in the packaging of foodstuff, cosmetic, hardware, handicrafts and electronics products. 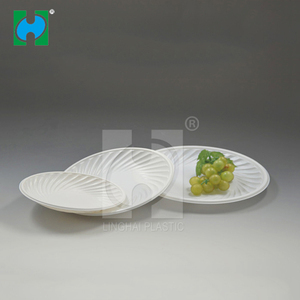 After several years of efforts, we have become one of the well-known companies in the disposable plastic tableware and blister packing fields in China. 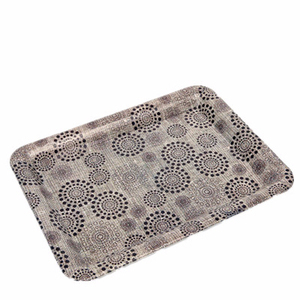 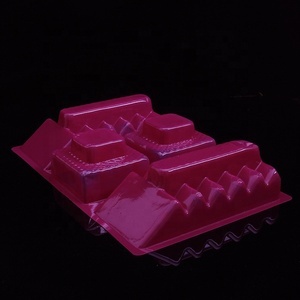 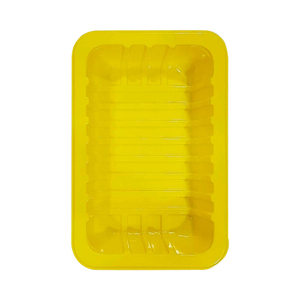 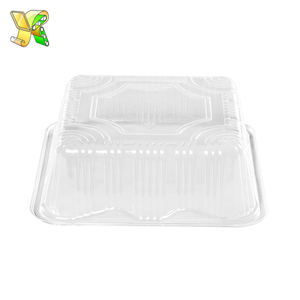 Dongguan Shen Li Packaging Materials Co., Ltd.
Alibaba.com offers 72,069 plastic food tray products. 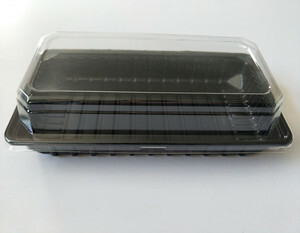 About 30% of these are packaging cup, bowl, 26% are blister cards, and 5% are serving trays. 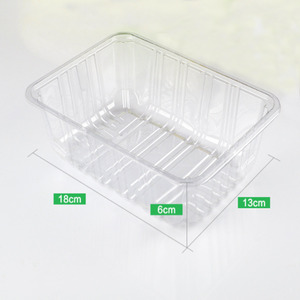 There are 71,295 plastic food tray suppliers, mainly located in Asia. 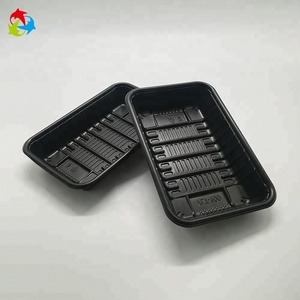 The top supplying countries are China (Mainland), Taiwan, and Malaysia, which supply 96%, 1%, and 1% of plastic food tray respectively. 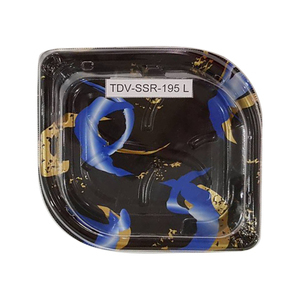 You can ensure product safety by selecting from certified suppliers, including 23,309 with ISO9001, 7,844 with Other, and 6,719 with ISO14001 certification.